Despod's photo and comment blog. 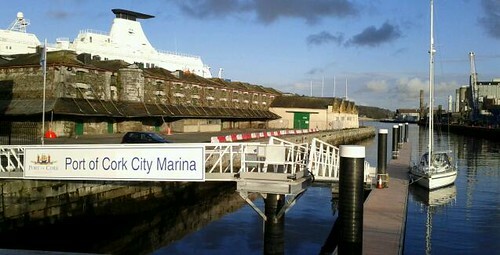 : Cork on a mild November day. Cork on a mild November day. Cork on a mild November day., a photo by despod on Flickr. Posted by Des at 11/19/2011 04:41:00 p.m. The Julia steaming past Blackrock Castle Cork. Julia steaming towards Cork City. Evening view looking east in Cork City.